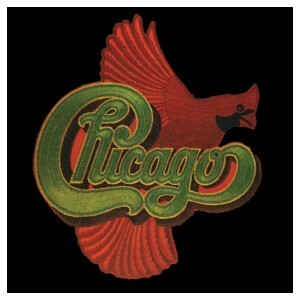 It’s been several decades since the rare original vinyl version of Chicago VIII has been available…that is until now! Friday Music is very honored to continue the CHICAGO 180 GRAM AUDIOPHILE VINYL SERIES with their #1 top charting masterpiece Chicago VIII. Mastered impeccably from the original Chicago Records master tapes by Joe Reagoso at Friday Music Studios and Capitol Records in Hollywood, CA, along with Chicago’s Lee Loughnane, this album is truly a thrilling first time audiophile vinyl release. For this special limited anniversary edition, we have also included the original Lp cover in a first time gatefold style featuring the rare poster artwork now included as part of the inside gatefold art, further enhancing all the great music you will always remember from this historic release.